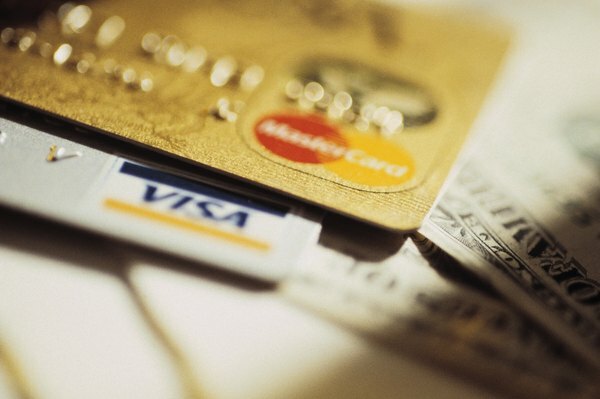 Are Preapproved Credit Cards Bad for Your Credit? 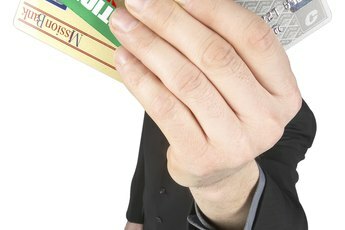 Preapproved credit card offers can only hurt you if you sign up for the card. Preapproved credit card offers are usually just invitations to apply for them. Credit card companies use scaled-down credit reports to solicit customers who meet certain standards. Many of these offers promise applicants several months of low, interest-free monthly card payments. Getting these invitations you did not ask for will not hurt your credit record if you take no action. However, if you take the plunge, you'll find those low payments will go up after a few months. If you then fail to control your spending, you can eventually hurt your credit status. Getting the offer is not only harmless, it's actually a sign your credit is in OK shape. The credit card companies only send these offers to people they think may be a good risk because their credit history met some kind of company standard, such as a minimum credit score. According to the Federal Trade Commission, your credit report will show companies sought your credit record just to prescreen you. Fair Isaac Corporation (FICO), a credit scoring company used by credit card companies, does not grade you based on these inquiries. You could be asking for trouble if you take the bait and apply, especially for more than one card in a short time. The card companies didn't ask the credit bureaus too many questions about you when they invited you to apply; they only knew you met a certain criteria. That will change when you do sent in the application. Now they will ask the credit bureaus for more information, such as your employment history, income, whether you own your home and your credit score. Since you asked for the cards, these inquires could have a negative impact on your score. It could also raise a red flag with the bureaus about the state of your overall credit. If you must have that preapproved card, use it wisely. Transfer existing balances to the new card while it has those low introductory rates to help reduce your debt. If you do use it for a restaurant or an emergency, pay it off immediately. 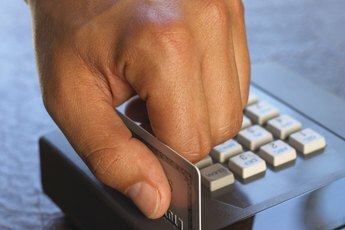 If you go on spending sprees with the new card, you'll just run up your debt and you'll be looking at a high interest rate once the promotion ends. A company might prescreen you for a secured credit card if you have no credit or poor credit. Secured credit cards are tied to a checking or savings account, or the value of your car or home minus what you owe on them. 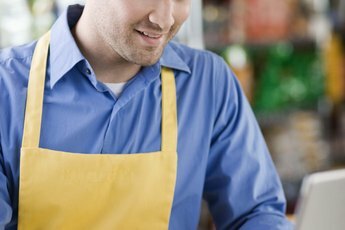 These items guarantee payment of what you owe and determine how much you can use the card. You can seize the opportunity to build credit with these cards by regularly paying on time. Payment history counts for the largest portion, 35 percent, of your FICO score. Does Getting a Credit Check by Cell Phone Companies Affect Your Credit? Does Paying During a Grace Period Affect the Credit Score? What Does Credit Limit/High Balance Mean? Does Spending More With a Credit Card Increase the Credit Score or Limit? What Affects Your Credit Score Negatively? Does Becoming Debt Free Affect Your Credit Score? What Credit Score Do Mortgage Lenders Use? Can Canceling Credit Cards Raise Your Score? "Which Is Worse for Your Credit, Unsecured Debt or Revolving Credit?" How Much of a Balance Should You Leave on a Credit Card?